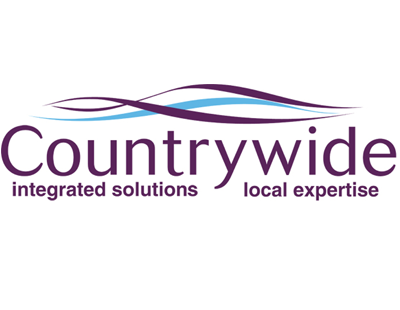 Countrywide appears to have backtracked on a move which could have seen its three most senior executives receive some £20m in incentive payments. There was a huge backlash last week when it was revealed that part of Countrywide’s ‘Absolute Growth Plan’ included a senior management incentive package, within which Executive Chairman Peter Long could receive stock worth well over £6m, while group managing director Paul Creffield could receive shares valued over £8m, and chief financial officer Himanshu Raja receive shares valued at more than £7m. Some corporate investors were reported by Sky to be threatening to vote against the overall £140m placing, without which the troubled agency group may have found it difficult to survive. Now this morning, following the backlash, Countrywide appears to have retreated, burying an about-turn in a statement to shareholders. This statement is in full below (our emphasis on the key paragraph), and comes ahead of a formal AGM later this month which is now expected to approve the £140m rescue package. On 2 August 2018, the Company announced a new capital refinancing plan and published a combined prospectus and circular containing a notice for a general meeting of the Company to be held on 28 August 2018 (the "General Meeting"). The notice of the General Meeting includes, at Resolution 1, a proposal to adopt a new remuneration policy (the "New Policy") and, at Resolution 2, a proposal to establish the Countrywide Absolute Growth Plan (the "AGP") in line with the New Policy. The Company stated that it would be consulting in advance of the General Meeting with major shareholders and representative bodies on the proposed changes and the Chair of the Remuneration Committee has now concluded these meetings. 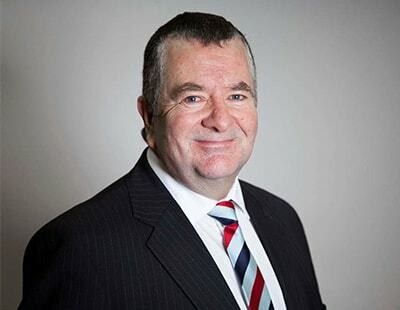 The Board is pleased with the support it has received from both existing and new shareholders in relation to the raising of £140 million of additional equity. Subject to the approval of the issue on 28 August 2018, this will provide the Group with greater long-term certainty, flexibility and balance sheet strength, and will allow management to fully focus on the three-year turnaround plan and return to growth strategy. The consultation meetings on remuneration with the major shareholders have been both constructive and supportive. There has been agreement that the proposals focus on rebuilding shareholder value as well as discussion as to whether that is sufficient to merit moving from the existing Remuneration policy. Taking these factors into consideration, the Board has decided that the Directors' Remuneration Policy should not be amended and that the Group's existing remuneration policy and long-term incentive arrangements as approved by shareholders at the Company's annual general meeting held in 2017 will remain in place. As a result, the Company announces that the resolutions seeking shareholders` approval in respect of the New Policy and of the AGP are being withdrawn and will not be voted upon at the General Meeting. They should be rewarded on results, not the prospects of a recovery regardless of performance. I wonder when they will start making good decisions again?